Pat is now on Cymbal! 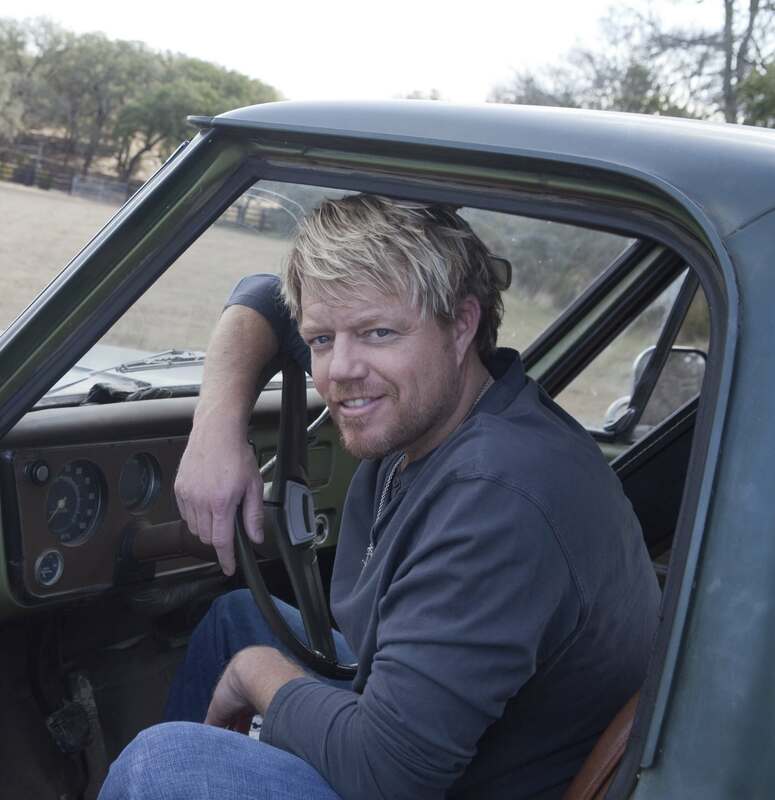 Follow him at "patgreenmusic" and tell your friends. Download the music discovery app and learn more about it HERE.